Back length from (approx): 80cm/31.5"
In an oversized cape design, this stylish top is made from a comfortable jersey fabric that is perfect for casual wear. Team with skinny jeans and ballet pumps to complete the look. 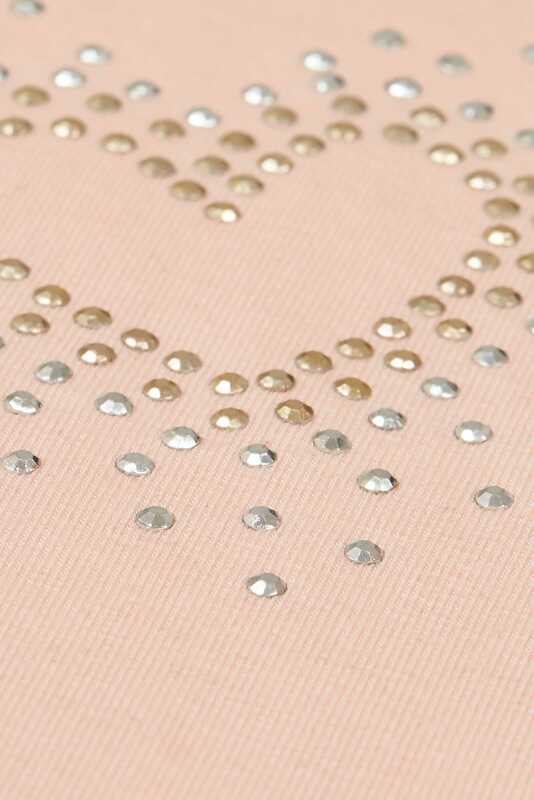 We love the studded heart design for a femimine feel.